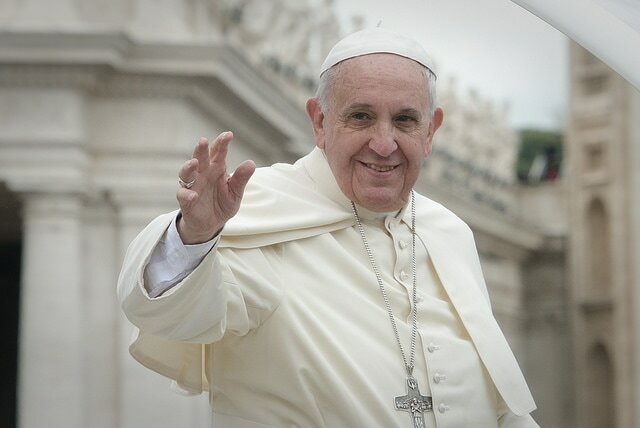 Pope Francis has called us to action on behalf of the earth in his encyclical "Laudato Si, On Care for Our Common Home." CLICK HERE to link to the document on the Vatican website. America Magazine gives us a four-minute summary of Pope Francis' "On Care for Our Common Home:"
Click here to figure out your carbon footprint. It's easy, fun, and informative! 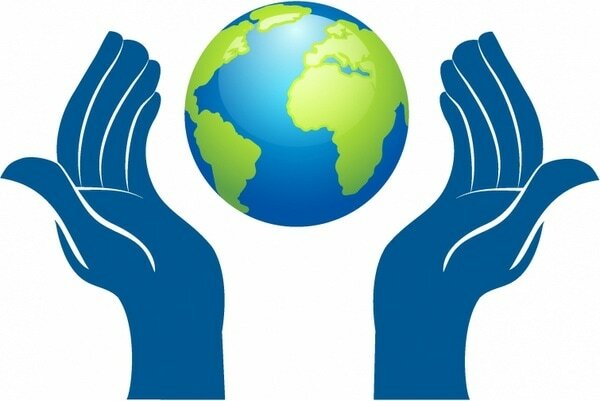 Click here to connect to the World Forum Foundation's toolkit for families to inspire children's spirit of care for the earth.